Looking for Something Fun to do After Work? What a day you’ve had today. Your boss is micromanaging you, the contract fell through, and someone stole your lunch out of the office fridge, again – It’s just been one of those days. Well, it doesn’t have to end that way! Waiting til Friday to let loose and unwind is a thing of the past. 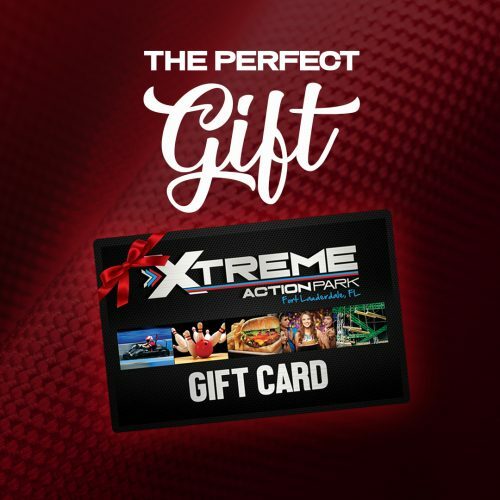 And there’s no better place to escape than Xtreme Action Park in Fort Lauderdale. Relieve stress with speed on the go-kart track. Then grab a drink at The Pit Bar’s Happy Hour before taking out some frustration with a game of Wack-a-Mole in the arcade. Ahhhh! Doesn’t that feel better? 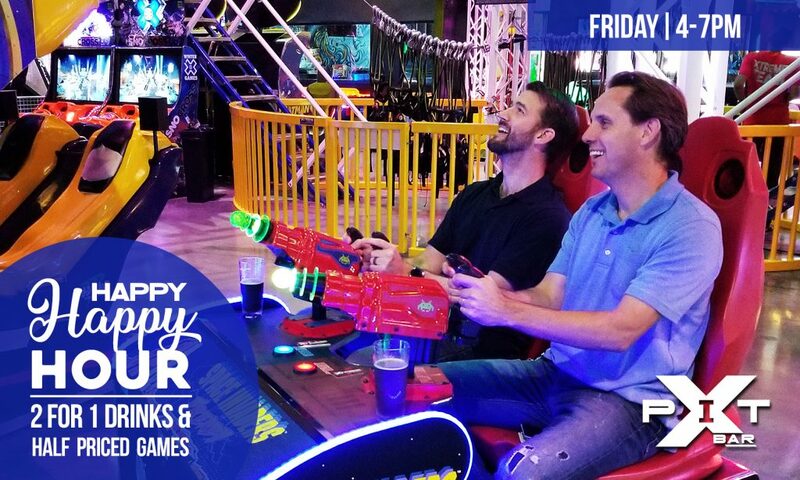 Xtreme Action Park is the perfect after work hang-out! Check out the Specials at The Pit Bar below and give yourself and your coworkers something to look forward to. It’ll make the day go by faster. 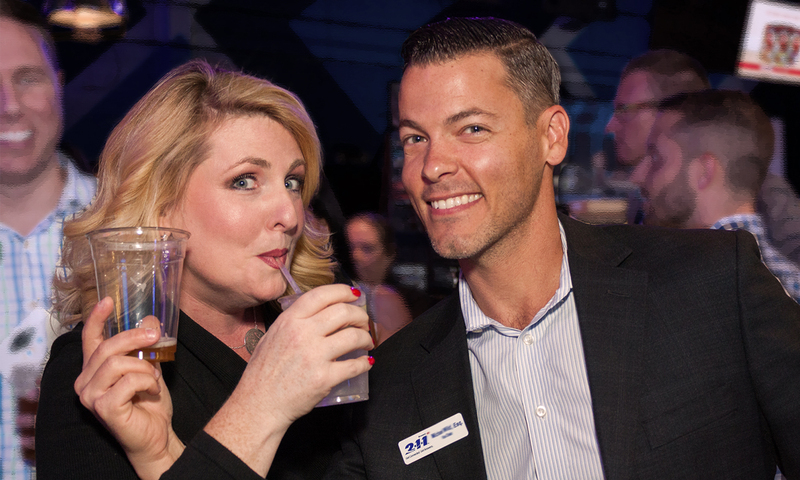 The Pit Bar’s Happy Hour is the perfect after work escape. From 4pm – 7pm, Monday to Friday enjoy 2-for-1 on Select Beer, House Liquor and Wine at The Pit Bar! Chat and relax or enjoy the game on over 50 HDTV’s in our 80+ seating bar area. TGIF! 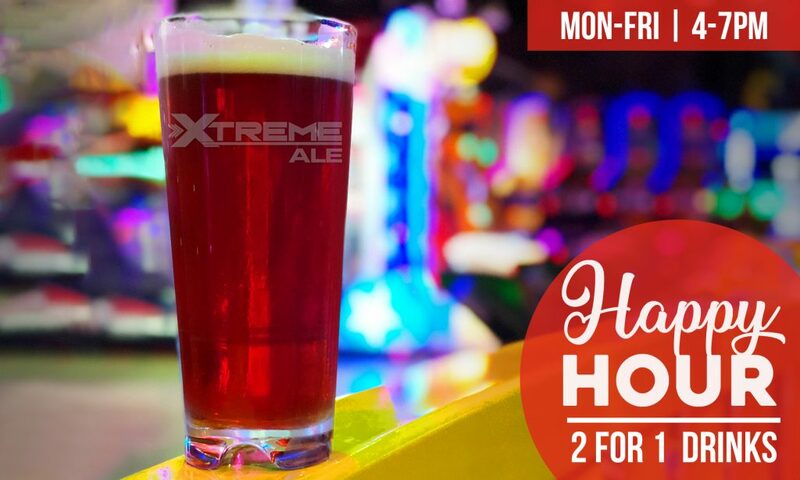 If our sports bar’s Happy Hour wasn’t happy enough with 2-for-1 drinks every weekday, now on Fridays from 4pm-7pm you can double your happy with Xtreme’s Happy, Happy Hour deal. Not only will you get 2-for-1 on Select Beer, House Liquor and Wine but Half Priced Video Games too! What a great way to start your weekend off right. 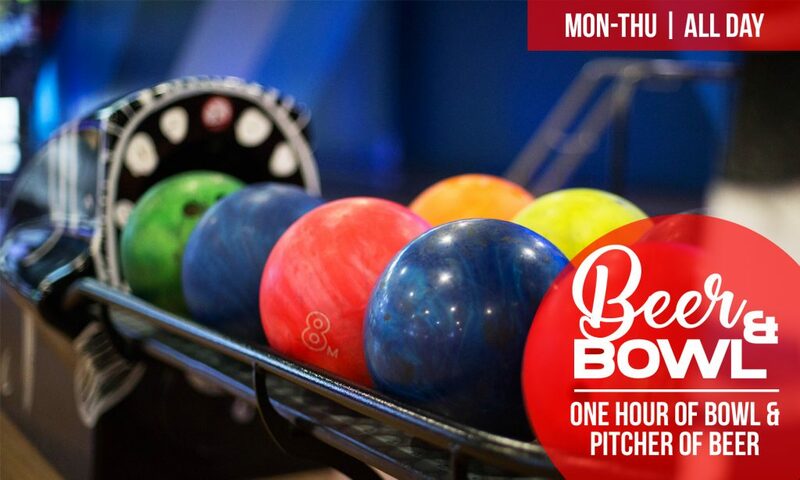 For a great after-work activity to experience with your coworkers, check out our Bowling & Beer special. 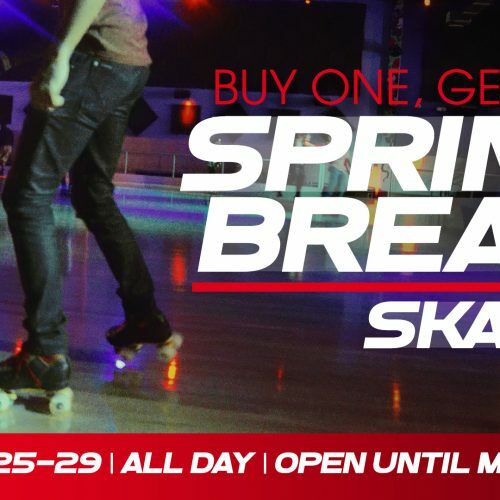 From Monday through Thursday, reserve 1 hour of bowling for up to 6 people and get a pitcher of our exclusive craft beer, Xtreme Ale for Only $40. Reserve your Bowling Lane Online Now! Gift Cards – The Perfect Gift!